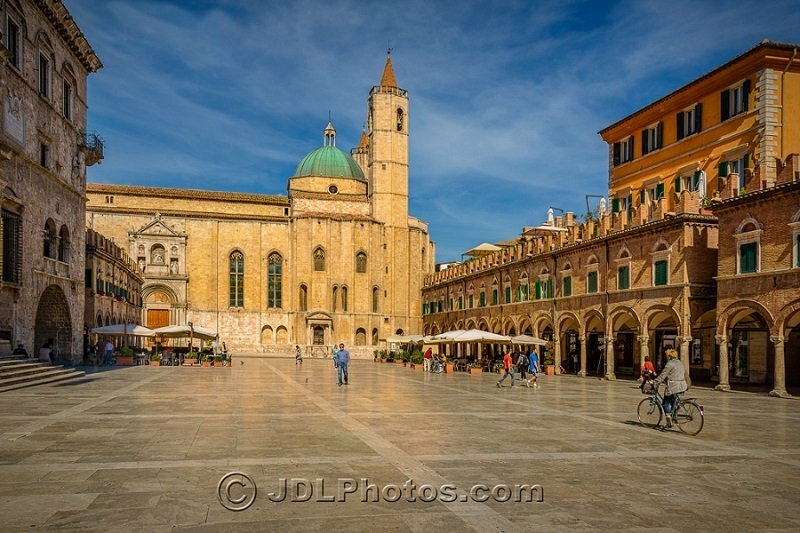 In putting this site together I realized that a few gorgeous photos of Le Marche were essential in helping to convey the beauty of this region. My attempts at photography were really not going to be up to it, it needed something professional. Thanks to the help of Fabio Fava, Cristina and Jim DeLutes I am able to share with you some great photos. 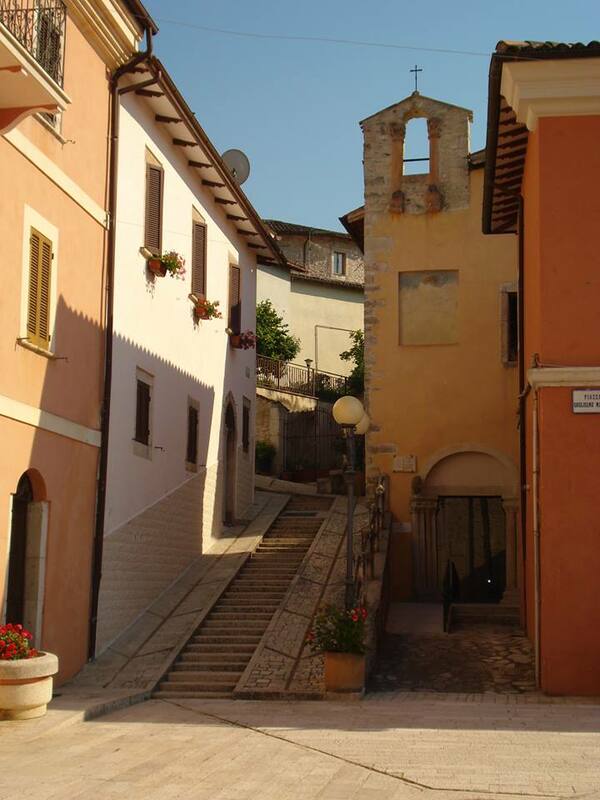 Words can only go so far in describing the wonderful Marches region of Italy; the photos manage to accomplish the rest. The scenery is a microcosm of the best that Italy has to offer. 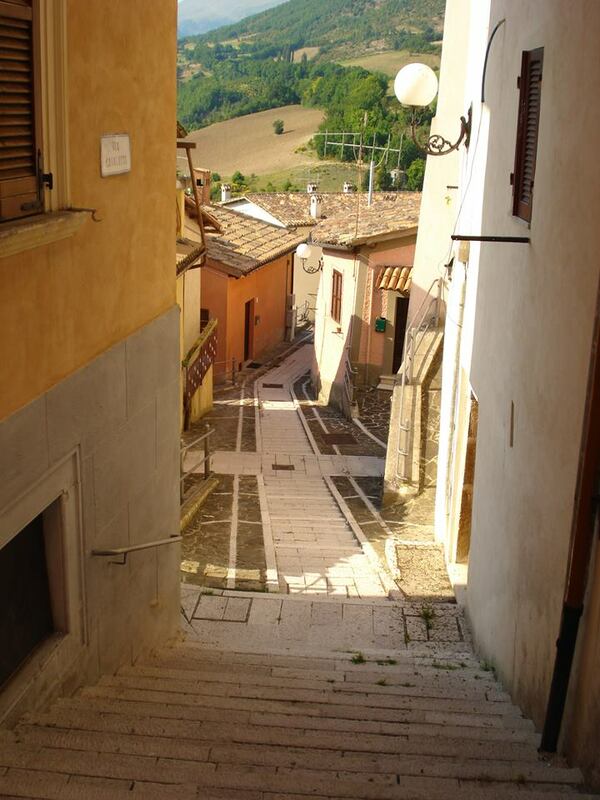 Le Marche has some of the most memorable hill towns and perfectly preserved medieval villages in all of Italy - places like Corinaldo and a number of others. The beaches, particularly the Conero beaches, are lovely too and the rolling hills of the interior are in many ways similar to those of Tuscany. 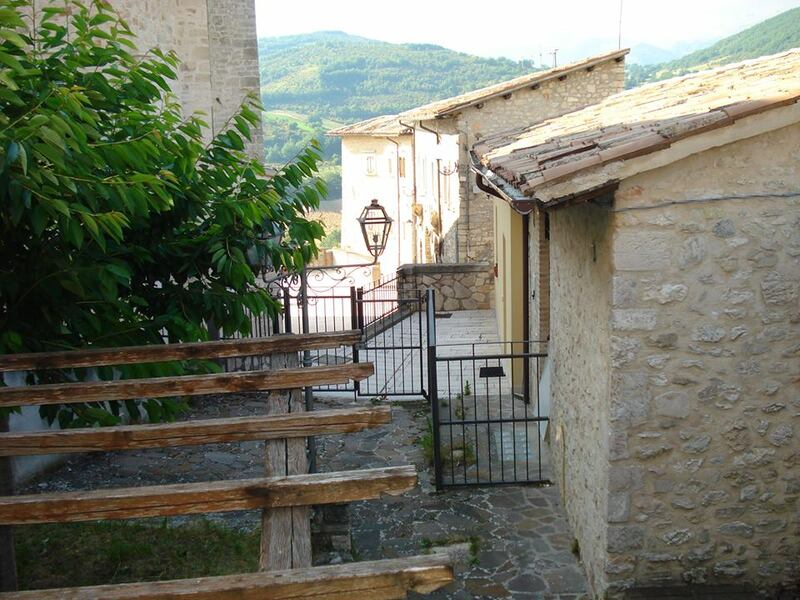 If you are planning on visiting the Marche region I would suggest you stay at the Country House Ca' Virginia near Urbino ...a delightful place indeed. 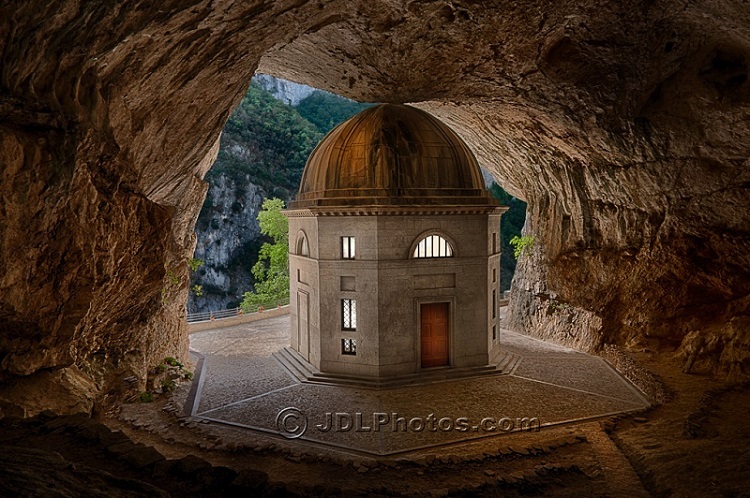 This incredible church is found in a huge cavern - it doesn't seem real... except that it is. For more details click here. Ascoli Piceno (click for more) is definitely one of Italy's best kept secrets - a lovely town filled with life and history. 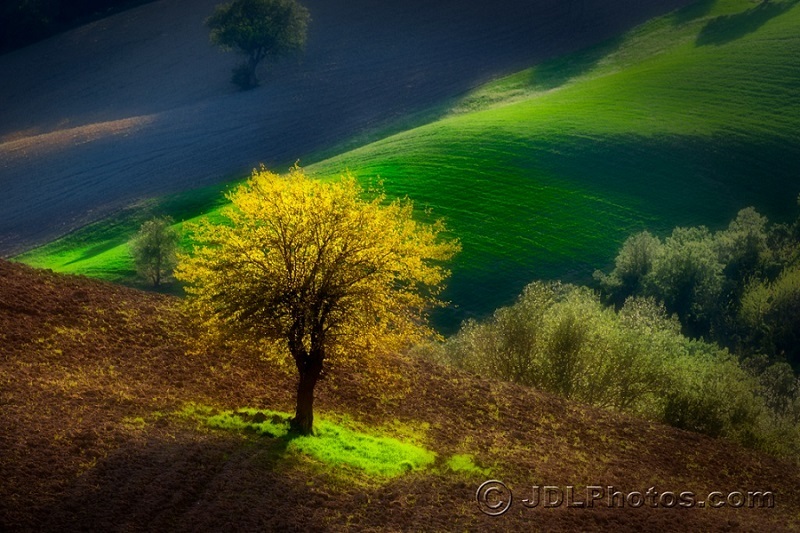 The photos above show the countryside near gorgeous Urbino. 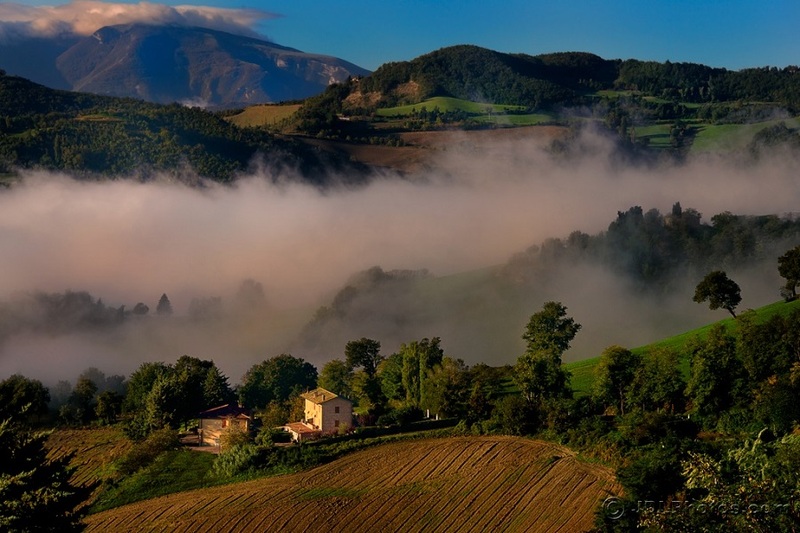 I love the way that the early morning mist clings to the valleys - so typical of the region. 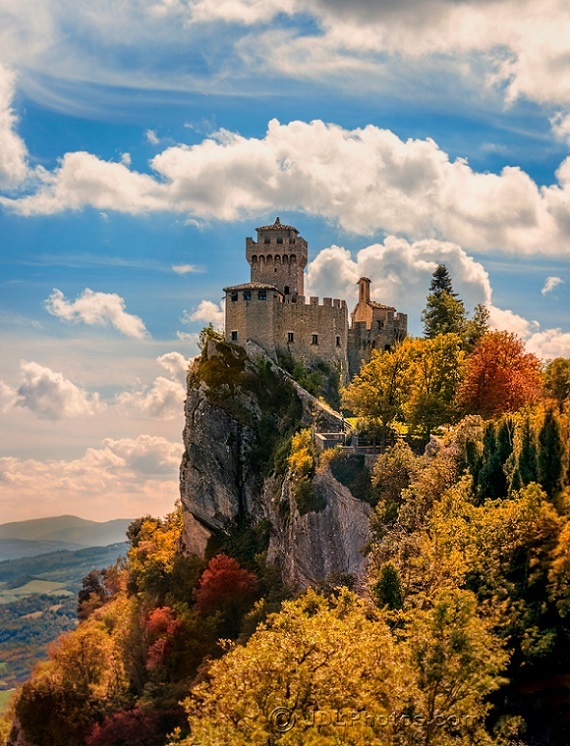 San Marino, pictured above, is actually an independent country although it is right in the middle of Le Marche. 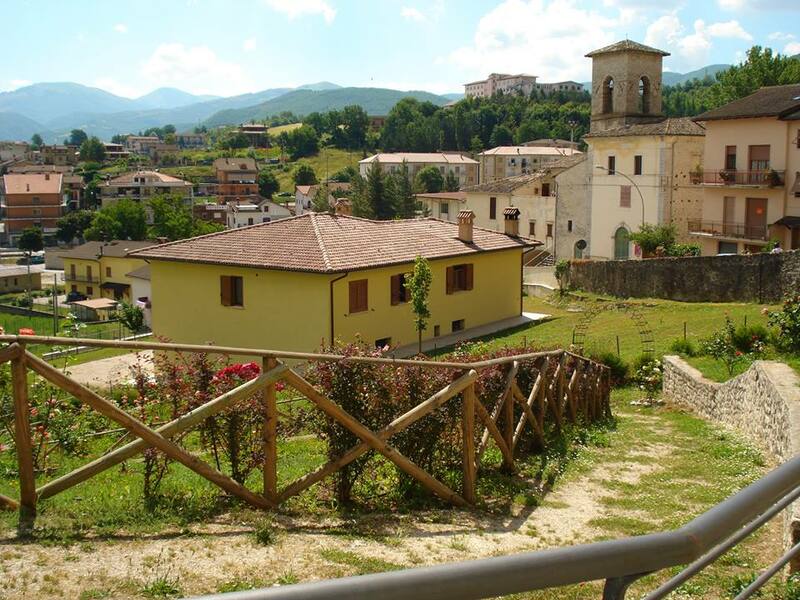 The Sibillini Mountains are an unspoilt wonderland of hill, mountain peaks and quaint villages. 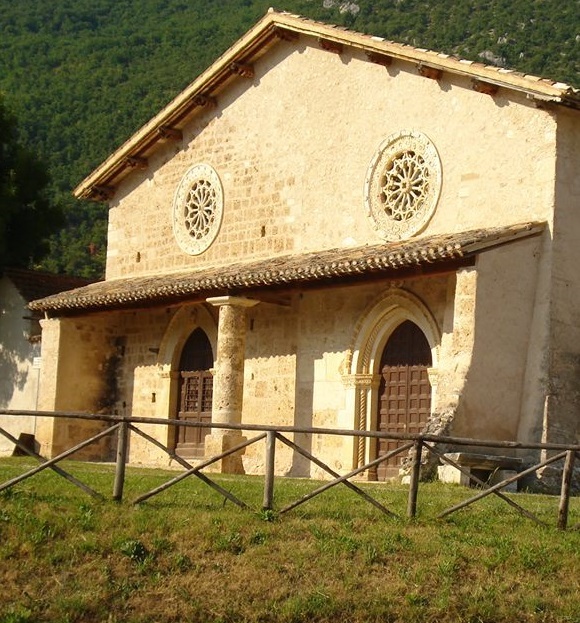 For a map of the region and to discover one of the most marvellous villages click here. 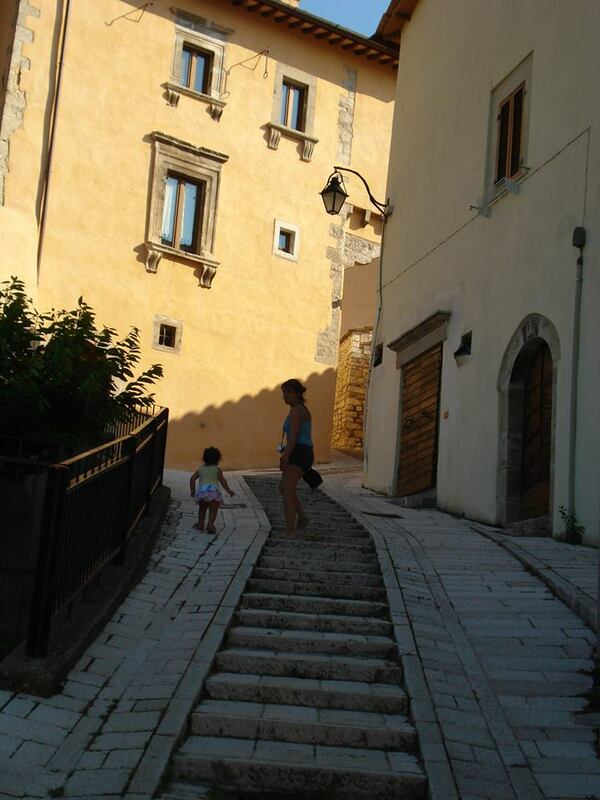 The photos of this area below were shared with us by Cristina, one of our Facebook friends. For more of Cristina's photos click here. These hilly streets might be lovely to look at but they aren't so great when you only have little legs! Please subscribe to my FREE monthly newsletter, My Piedmont and Marche Top Tips. 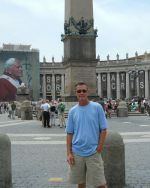 It's packed full of all the latest information I have added and provides you with even more insider advice on my Italy.